Big porch swings. Flip-flops all year long. Talking to strangers next to me in line at the grocery store. Long growing season for vegetable gardens. Sweet tea. Goodness gracious, the sweet tea alone is reason enough to love the South! 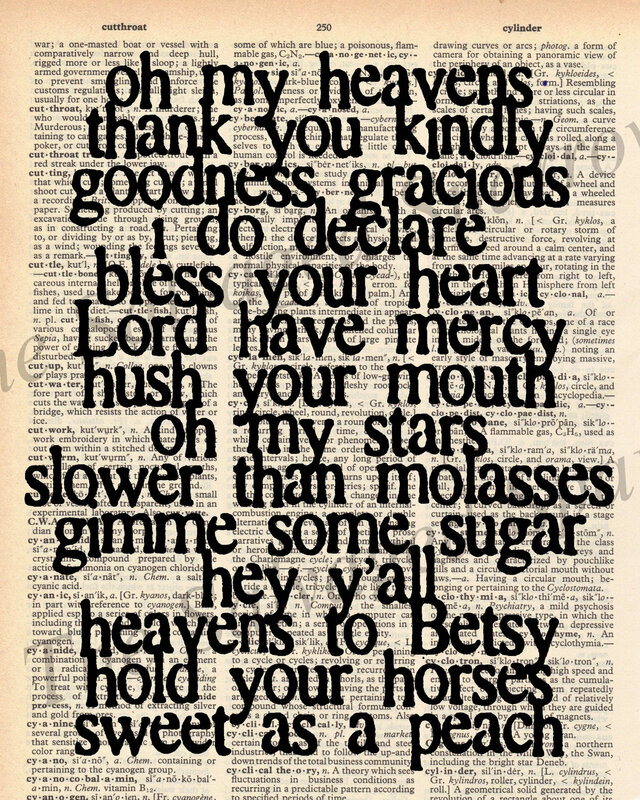 Oh … and I love a southern drawl. Truthfully, I speak with more of a southern twang, but oh how I wish I had a Paula Deen southern belle drawl. 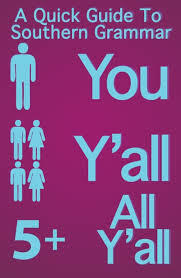 Probably the best known Southern word is Y’all. Only true Southerners know how to use this word correctly. If you have been around on Facebook or Pinterest, you might have seen this piece of clipart. It’s a relatively simple word to use, but, Lord have mercy, I find it rather comical whenever someone who is not blessed to be from the South tries to use this word. I suppose it doesn’t translate very well. However, did you know that the word y’all actually works well in helping to translate and better understand the Bible? It’s the gospel truth! There is a relatively new Bible app which will translate the Bible by incorporating the word y’all. At first, I wasn’t sure about it. While it might be cute and funny, what was the purpose and how would it making Bible reading more edifying to me as a Christian? But then I read further. According to the creator of the app, the singular and plural forms of the word you don’t translate differently in English. This makes it hard to distinguish if a single person or a group of people is being addressed in the Scriptures. Using the southern word y’all helps to clarify. Oh, my stars! How cool is that? You can read more about this fun and useful Bible app here. In case you don’t speak correct Southern, please don’t go throw a hissy fit. There are other versions for those out there. Options include using you guys, yinz, and you lot to help clarify the Bible. 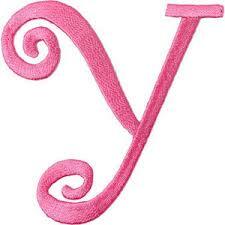 There is even an Old English option out there which makes use of the word Ye and Yeselves. But for heaven’s sake, whether you get the app or not, please don’t neglect to read God’s word! It’s the one book with the power to change your life forever. which reminded me God’s word has power like no other book on earth.